Following the success of ventures into Nepal with a focus on women’s health, this group will spend time with leading agencies who are providing services of support, training and development. We will have the opportunity to enhance, encourage and enthuse. 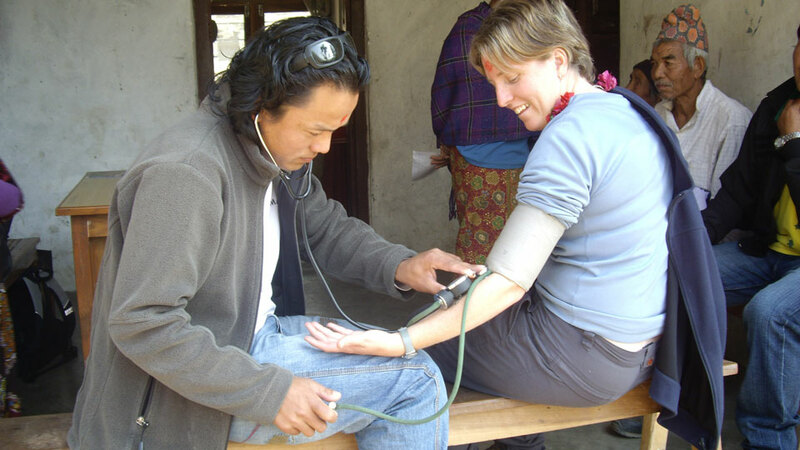 Depending on the skills of the team and the interests they wish to explore, Aussie Action Abroad (AAA) will be able to provide a number of experiences for health professionals and/or educators who would like to contribute their knowledge or expertise to the communities in Nepal. Arrangements can be made in Kathmandu at the Teaching, Maternity, Orthopaedic hospitals or in Pokhara, Fishtail and Green Pastures Hospitals. As well as the Rainbow Children’s Home and Community Based Rehabilitation Service (CBRS). Rural health posts and mothers groups are also possible to be included. Opportunities exist for doctors, nurses, physiotherapists, speech pathologists, chiropractors, osteopaths, paramedics, in fact, anyone within the health sector. In reality, however, it is us who learn the magic of the Nepali experience. AAA partners with a number of Nepali organisations to develop projects and experiences beneficial to both our volunteers and the Nepalese communities we have come to love and serve. 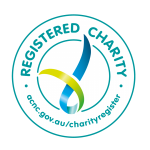 Group Support: A Group of 10 participants will be allocated to each project and be supported by Australian volunteer staff (including medical support staff) and qualified and experienced local staff. Please note: Schedules, activities and events may change slightly.